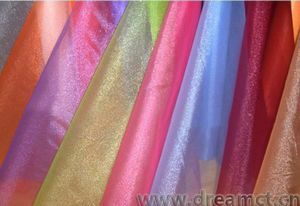 Two tone organza fabric roll, made from two tone organza fabric, which gives very vivid colors. 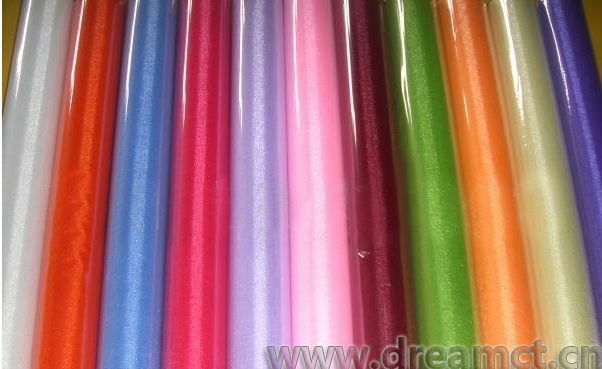 It's great for makeups, favors, gifts, jewelry, and may be used for other purposes. 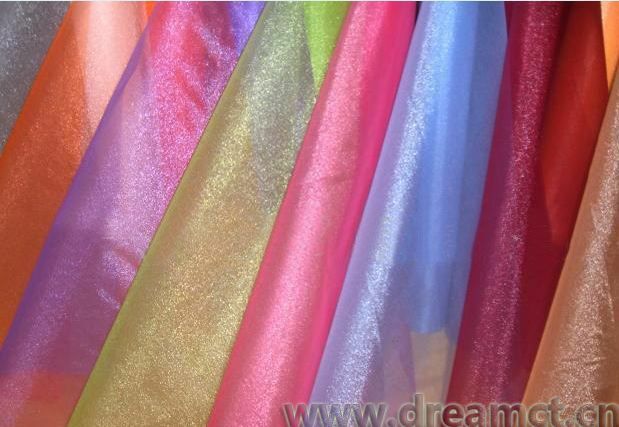 Width and colors can all be customized.